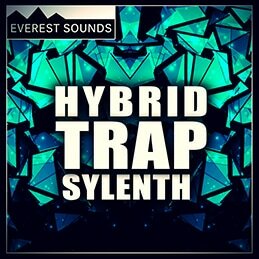 A fresh Sylenth1 Soundbank from Everest Sounds, delivering insane set of presets for Hybrid Trap producers. 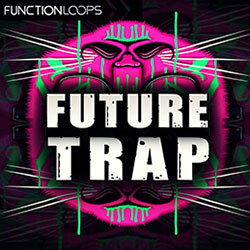 Hard sounds for hard productions! 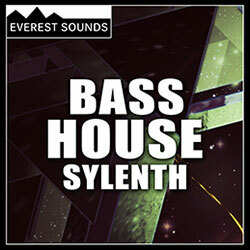 Packed with 50 Arps and 50 Leads, excellent sound design. 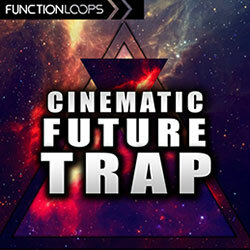 The Arps are ready with pre-programmed melodies, just push the button in the key your track is. 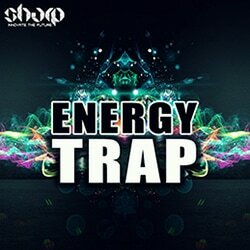 ​The demo you hear was made using only the sounds from the pack. Drums not included.